The potential of the natural surroundings is exploited and the architectural finished are used to design various components of the town. The trees, natural greenery are preserved. Architectural control is imposed on the public as well as the semi-public buildings, ancient architectural buildings, temples, churches, mosques, buildings of cultural and historical significance etc. It is important to take care that various economic, social and recreational amenities are given to the public. These amenities include cheap power and electricity, proper sites for industrial wastes, facilities to commercial units etc. Recreational spaces are very important to be designed and appropriately located. 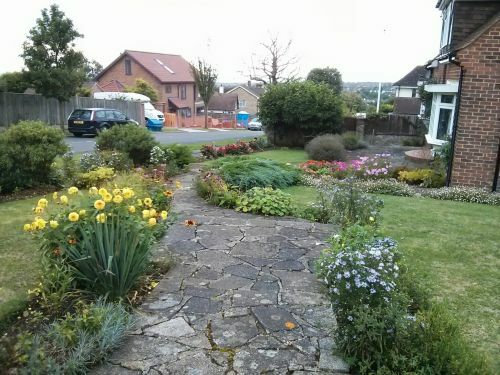 Places of recreation include open spaces, parks, town halls, playgrounds, cinema houses, community centres, stadiums etc. 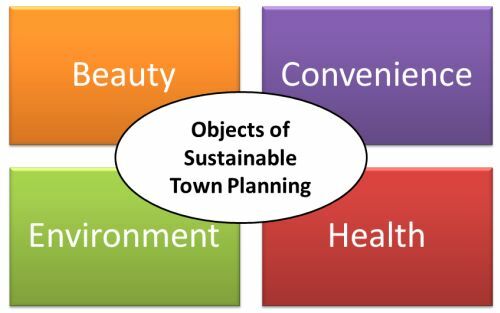 Towns should be designed in such a way that the environmental factors are taken into consideration. People should be able to carry on with their daily activities without much effort. The problems evolved with the rise in tiresome travel to work, long hours of work, limited time spent within the community etc. These mal-adjustments have tended to destroy the vitality of urban living and the town planning is mainly concerned with bringing about a better relation between man and his environment. Health of the citizens should never be compromised. This can be achieved by proper use of land by dividing the land into zones such as residential, commercial, industrial, recreational etc. Dividing the land into different zones prevents encroachment of one zone upon the smooth and promotes orderly development of the town in future. This entry was posted by Benzu JK on September 21, 2013, 8:44 am and is filed under Town Planning. You can follow any responses to this entry through RSS 2.0.